This petite missy has a huge heart! 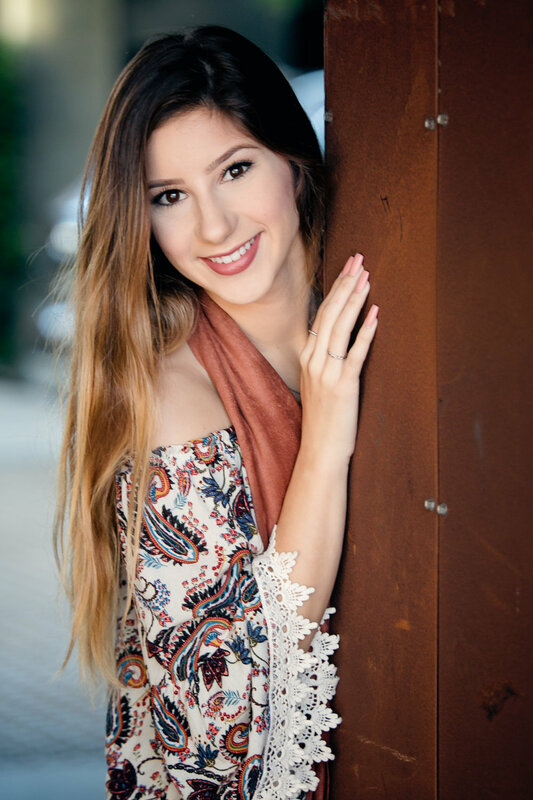 Graduating this week from West Hills High School in Santee, is Karina. She describes herself as outgoing, kind and helpful. Oh. And always late! Karina and I met for her senior photo session at 2 locations. In the fall we went to North Park and this spring we met up again at the Crystal Pier. Check out her photos from each session.